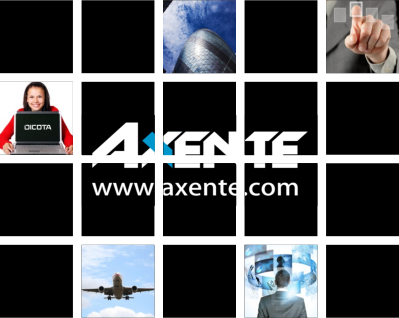 Axente is an innovative sales agency that represents international technology vendors looking to break into a range of markets in the UK and Ireland. Our extensive channel experience and connections provide an efficient route into Europe’s second-largest technology market. With our guidance and support you can quickly establish a strong presence in a range of sectors using the IT and Telco distribution channels. As an Axente partner you can gain access to trusted, hand-picked distribution partners, each with a network of thousands of dealers, resellers and systems integrators specialising in a variety of technology products and solutions covering all market sectors. Setting up an indirect route to market extends a vendor’s reach far beyond what would be possible with a direct sales force and provides access to large numbers of potential customers. It also means that stock can be held in the UK ready for next-day delivery thereby reducing shipping costs and maximising availability of product. Nigel joined reseller Lapland UK in 1998, followed by ISC Networks (now part of Kelway Group) before moving on to vendors Tech Air and Dicota, before setting up Axente Ltd…. How can we help you break into the UK & Ireland?